Terry Esker honored for 35 years of service on the fire department. 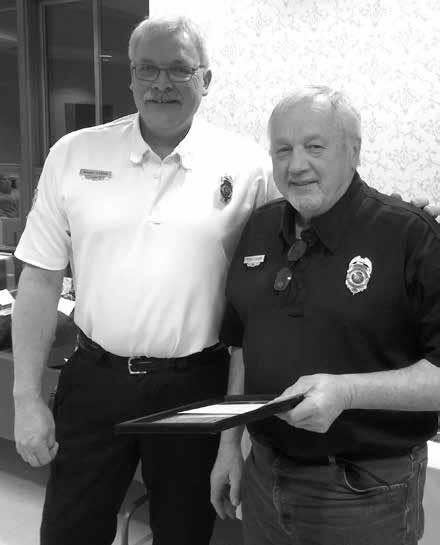 Fire Chief Randy Szews presents Terry Esker with a certificate acknowledging his 35 years of service to the Hatley Area Fire and Ambulance District. Thank you Terry for your service!